Quality & Support Partners in quality coffee, always. 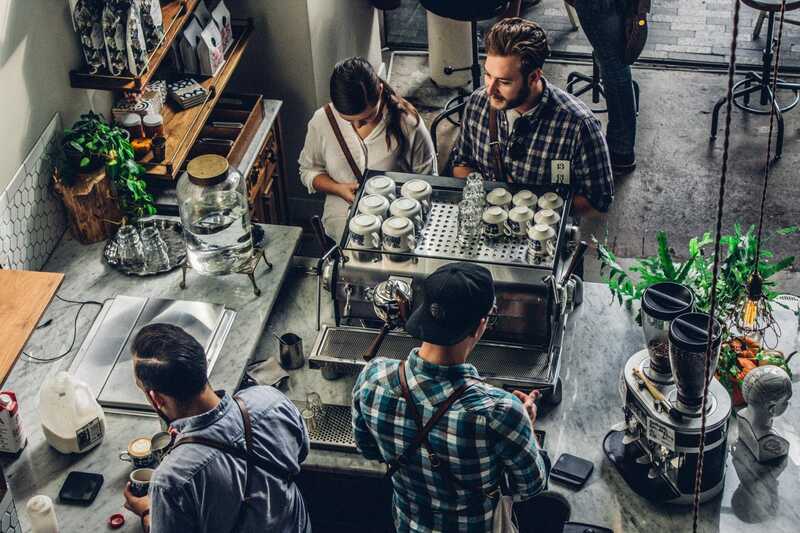 Quality coffee is a driver for your business in terms of traffic, revenue and customer loyalty. As Espressionals, we know that quality-based models are essential to the survival of hospitality venues. But we also understand the complexity of coffee and the many factors involved in bringing great coffee to the table. Are you looking for ways to improve your coffee quality levels and maintain them on the long term? 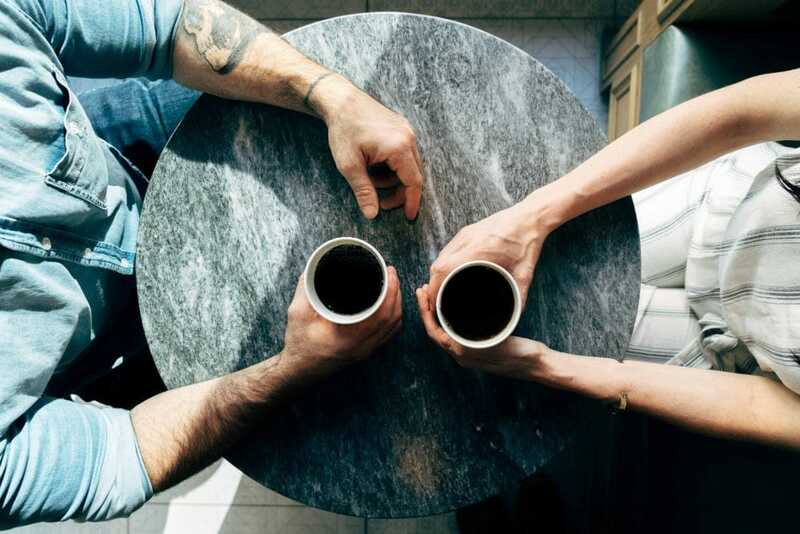 We offer Quality Support modules to both new and existing coffee businesses. Check out our modules below. These can be bought separately or as a package. The foundation for serving quality coffee is a smart working space. 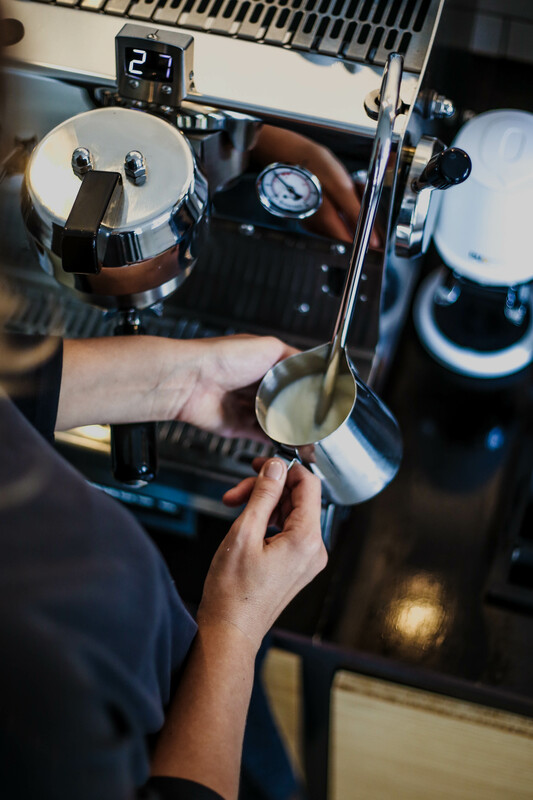 Within a functional design we create routing and a barista workflow, tailored to your venue and with a strong focus on efficiency and hygiene. 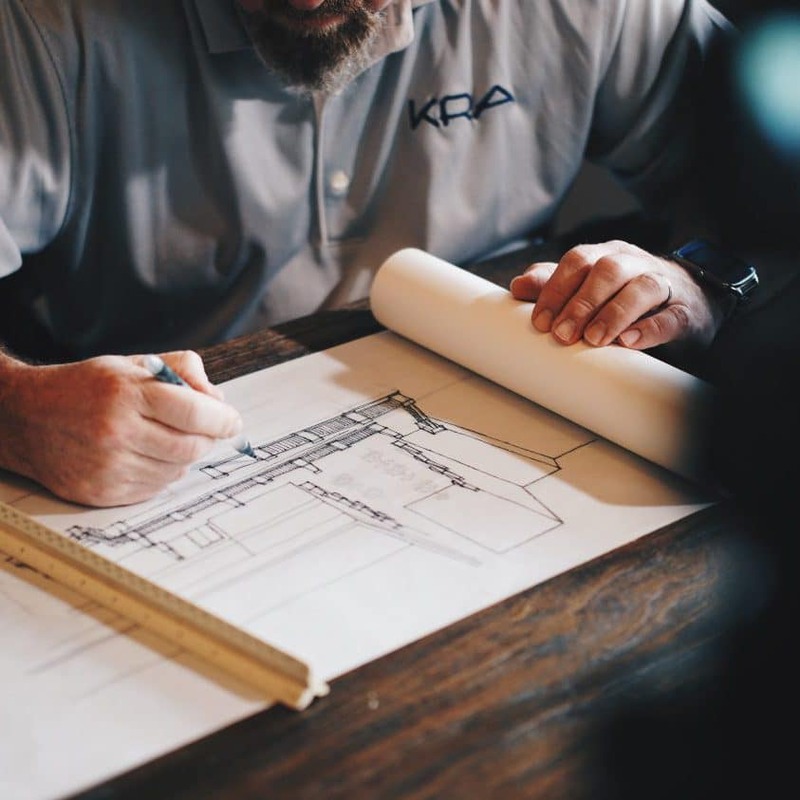 Besides design, we offer support in the choice of coffee equipment and cabinetry by drawing up an independent equipment proposal. We help you selecting a coffee supplier that suits your coffee concept and your customers. We partner with them to create a coffee menu consisting of a range of quality espressos, filter coffees and complementing hot/cold beverages. To ensure quality coffee from day one* we offer a 4 to 6 weeks programme of intensive on-the-floor management. The focus is on building a functioning team structure while training staff. During this programme, your team will be prepared to run independently, keeping coffee quality at a high level. *This program is also available for existing coffee bars that need their quality standards refreshed. We offer (SCA certified) barista training for individuals or teams, from introductory to professional level. Our training sessions are professional yet personal, taught in small groups and always tailored to your needs. To guarantee the very best barista training we have partnered with our friends at Stooker Coffee Academy. 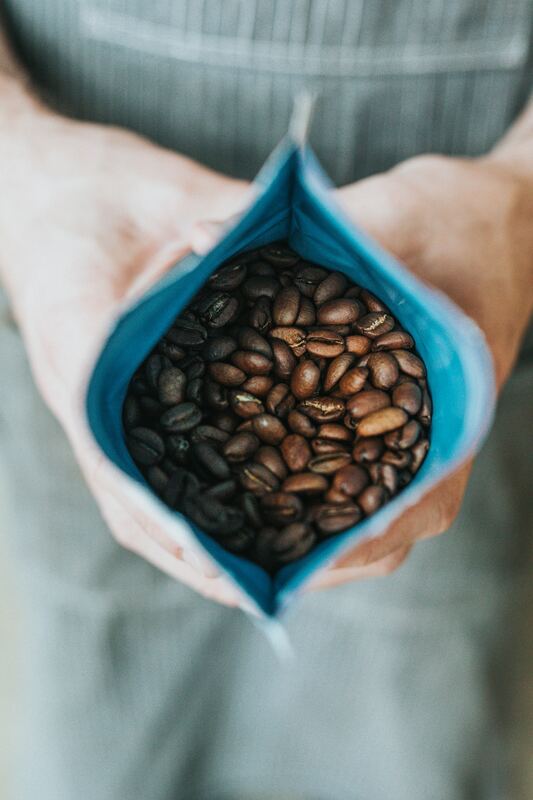 We stay involved in your day-to-day coffee operations by organising quarterly quality checks. Our Espressionals perform mystery visits to your venue, reporting on product quality, service levels and customer experience. We will produce a quarterly report of constructive feedback and relevant market insights to help you stay on point. Improve coffee quality with us! Low on trained baristas? Let us make a few phone calls! 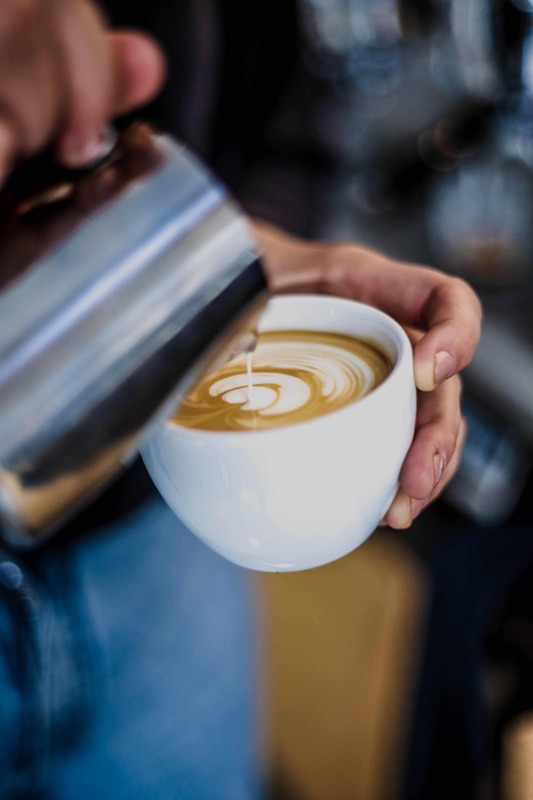 We have a large network of highly skilled freelance baristas that are ready to jump on board when you need extra hands. This way, we provide you the time and focus necessary to find and train new people, while your coffee quality is secured. "The next big thing in Specialty Coffee. Collaborating and combining powers to have properly brewed specialty coffee served everywhere."